We hope that we can be the most reliable design department for our clients. 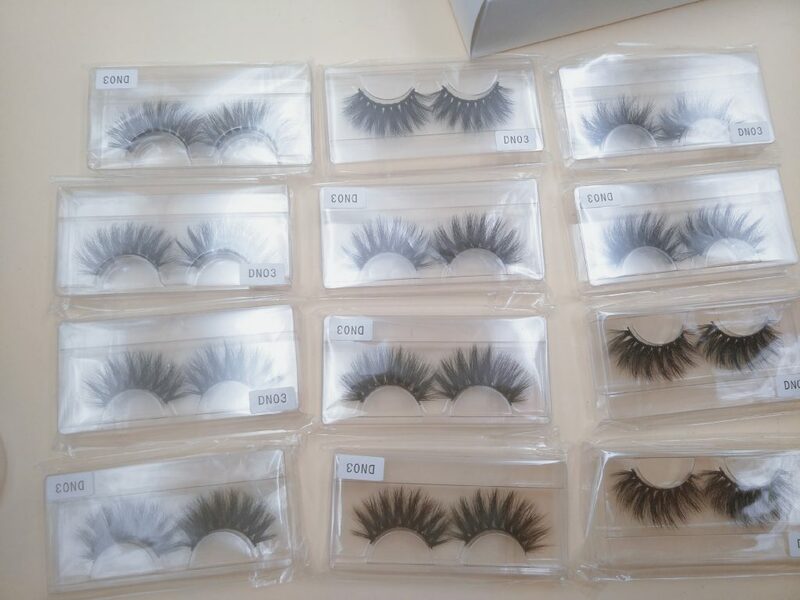 We designed and developed mink eyelashes, 3D mink eyelashes, 3D velvet eyelashes and 25mm mink eyelashes. All these will bring huge business opportunities to our clients.